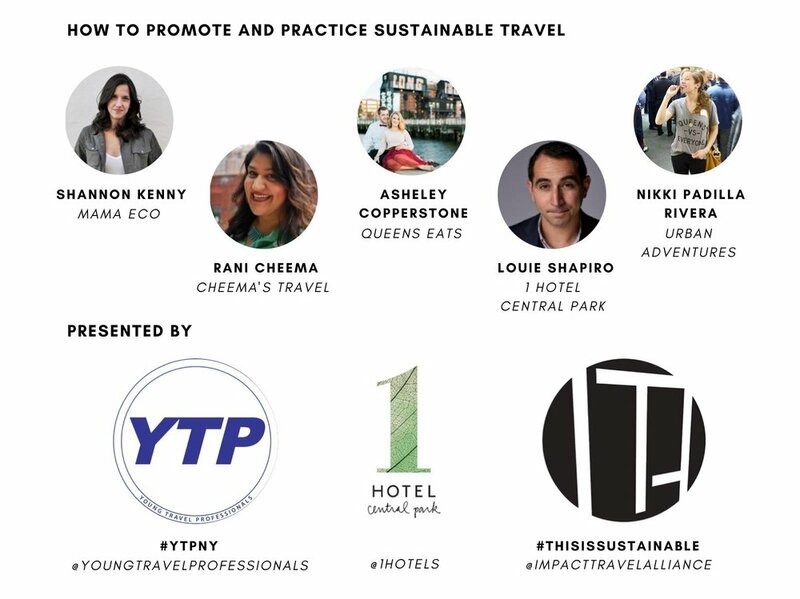 I was part of a panel discussion on Sustainable Travel (< video) with Young Travel Professionals and Impact Travel Alliance this past June. I wondered "Why me? I don't plan a lot of green, eco friendly, sustainable travel." 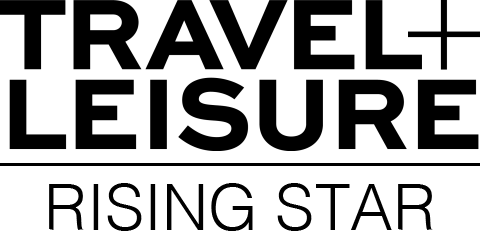 (NO! I don't hate the Earth. I'm very mindful of my world, the items I use, how I travel, and how I plan travel for my clients so put the pitch forks away). I found out, sustainable travel is more than being eco friendly and green, it's about supporting local communities and investing in small business while traveling which I love to do! When I send my clients abroad they are going to take at a Michelin Star restaurant but I'm also going to send them to a street food vendor, mom and pop joints, and even send them to some farms. Panelists included some of my favorite people at one of my favorite hotels!